de Warren, N. (2018). Husserl's awakening to speech. 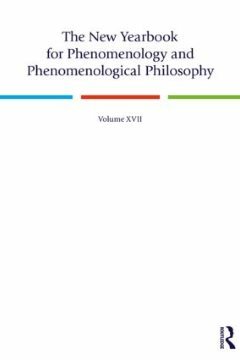 The New Yearbook for Phenomenology and Phenomenological Philosophy 17, pp. n/a.